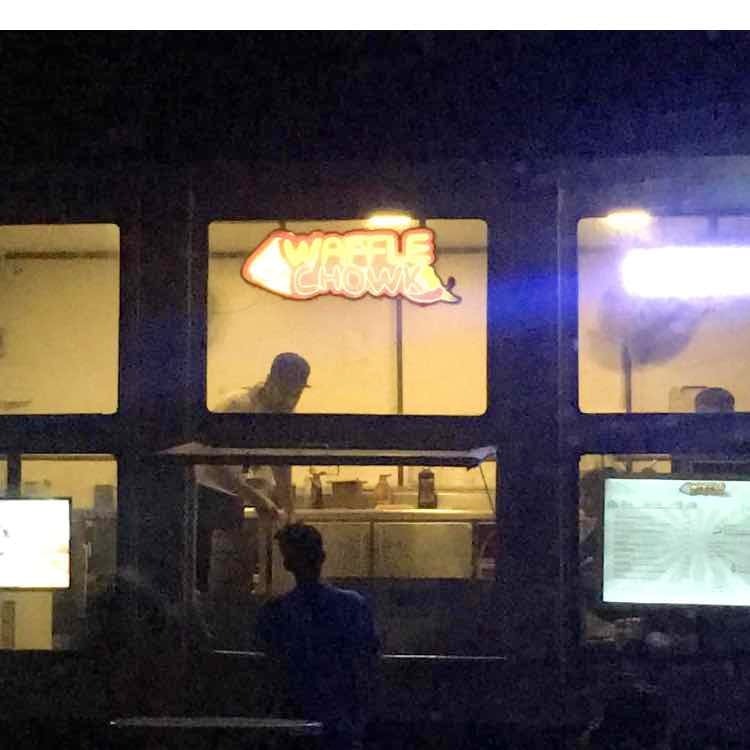 This is a drive-in for food trucks, so bring your car and you can even get the waffles right into your car! The chocolate chip waffle is amazing. The options are great! From banana toffee to chocolate chip to more. They are great for a post-dinner dessert. They can be a great dinner option too if you plan to destroy more than two waffles. This area can be quite mad, but this hidden gem makes it worth it. Did You Know This Food Truck In Gurgaon Serves Epic Ice Cream Waffle Sandwiches?